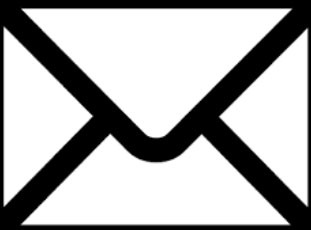 Find out what is going on by joining our confidential mailing list in the box at the top right of the site. If you give us your personal details once, accessing the site and ordering objects will be easier upon future visits. Additionally; You will receive our periodic newsletter. This mass communication with our virtual community will allow us to send out themed collecting emails as well as articles, book reviews, notices of recent acquisitions and show announcements. And most importantly we will send our email community notices of sales and promotions. Soon you will be able to specifically tell us your areas of collecting interest. Become a member of our on line community!